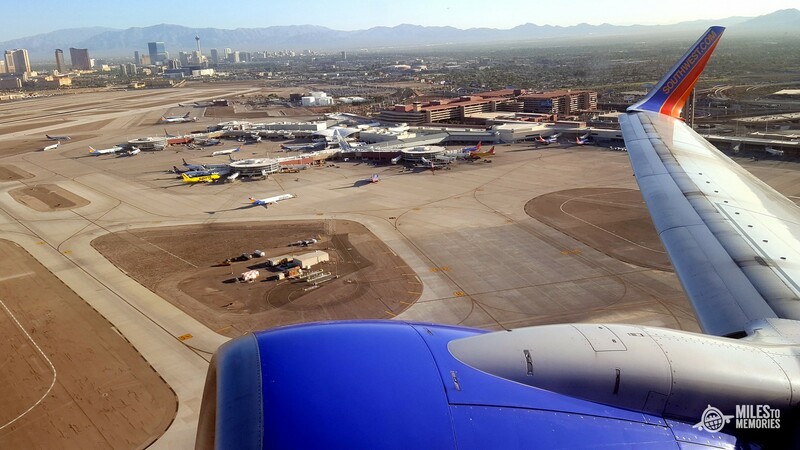 There’s a new Southwest Fare Sale with fare prices starting as low as $49 one-way. You need to book by December 13th. Fares starting from $49 one-way. Purchase from December 4 through December 13, 2018, 11:59 p.m. in the respective time zone of the originating city. Travel to/from San Juan, Puerto Rico valid January 14 through February 28, 2019, and April 23 through May 16, 2019.